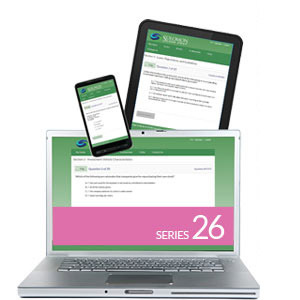 Solomon Exam Prep is pleased to announce our industry-leading online exam simulator for the Series 82! 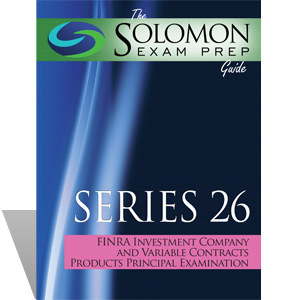 If you have to take the FINRA Series 82 Private Securities Offerings exam, and want as much practice as possible before you do, then the Solomon Exam Prep online exam simulator is right for you. The Exam Simulator features an unlimited number of randomly-generated section quizzes as well as full-length exams, both in timed and untimed modes. 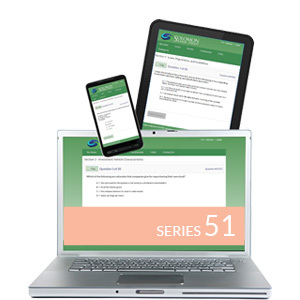 New questions are added regularly to the Solomon Exam Prep Series 82 question database, so that you get the best experience possible in this fast-changing industry. Studies have shown that self-testing is a powerful tool for learning. It just goes to show that the old saying is true: practice really does make perfect. 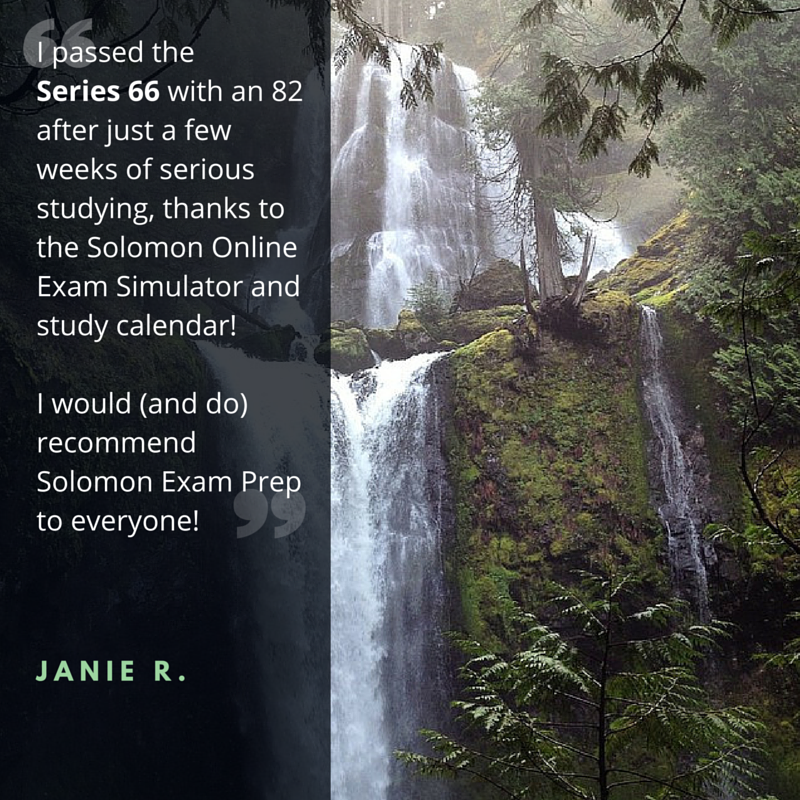 Begin practicing for your Series 82 exam with the Solomon Exam Prep Series 82 Online Exam Simulator today!